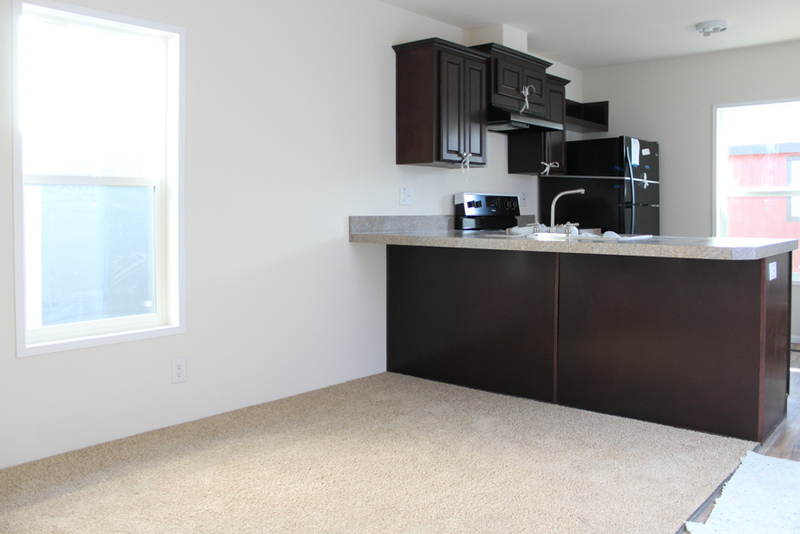 The Thielsen model has 2 Beds and 1 Bath. 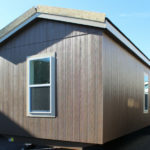 This 567 square foot Single Wide home is available for delivery in Washington, Oregon, Idaho. 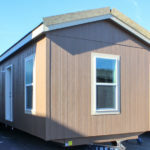 The enticing Thielsen model tugs at the heartstrings of the budget minded homebuyer seeking a small single section manufactured home. 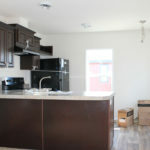 As a point of interest, the semi-open kitchen is quite spacious and features a 36” high bar, perfect for extra seating. 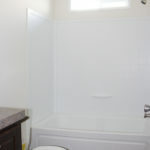 Ask about the optional shower in the shared bath. 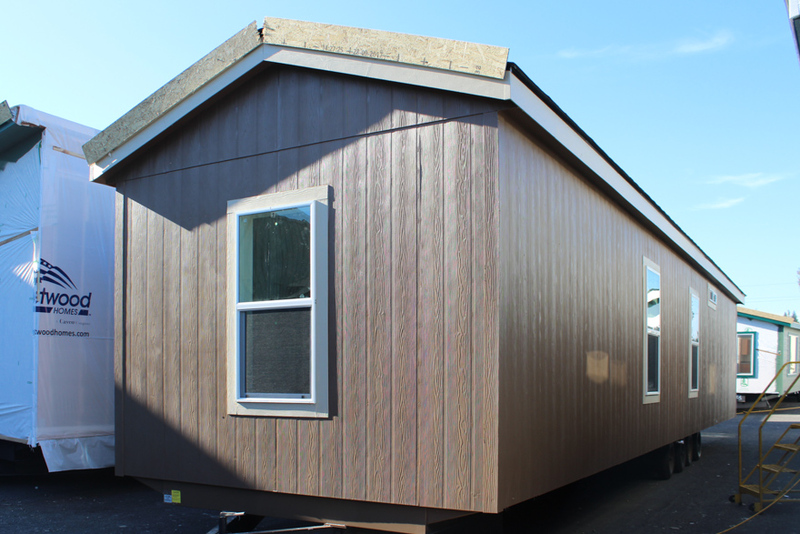 This single wide home is 11’10” wide and 48′ long, it includes standard eaves and overhangs around the home, and is also built with 2×6 exterior walls. 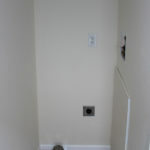 This home features standard tape and textured interior walls and Shaw carpet in the living room, bedrooms and hallway. 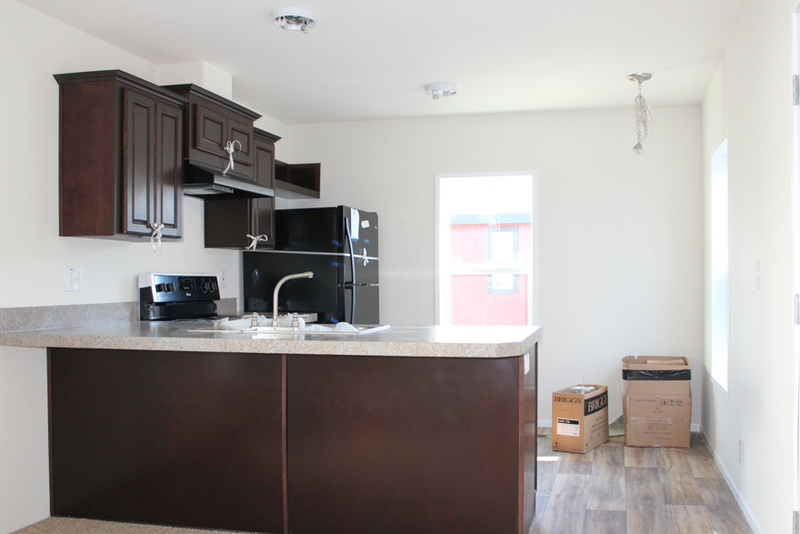 The kitchen includes an standard 36″ bar overhang with an open concept to the living room. 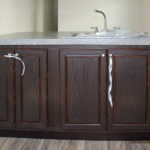 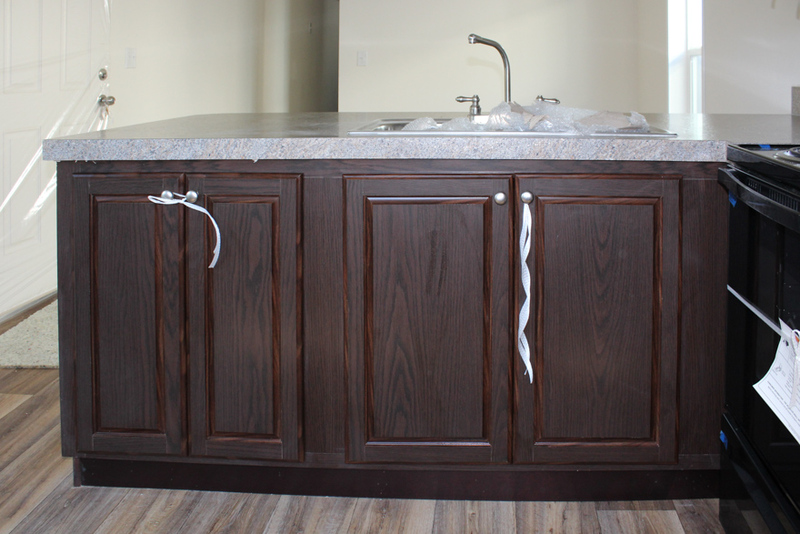 The Whirlpool range and Whirlpool refrigerator are a standard feature with standard espresso wrap cabinets. 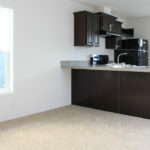 Lime Oak linoleum is a standard flooring choice, and there is a space for an optional dishwasher to the left of the sink. 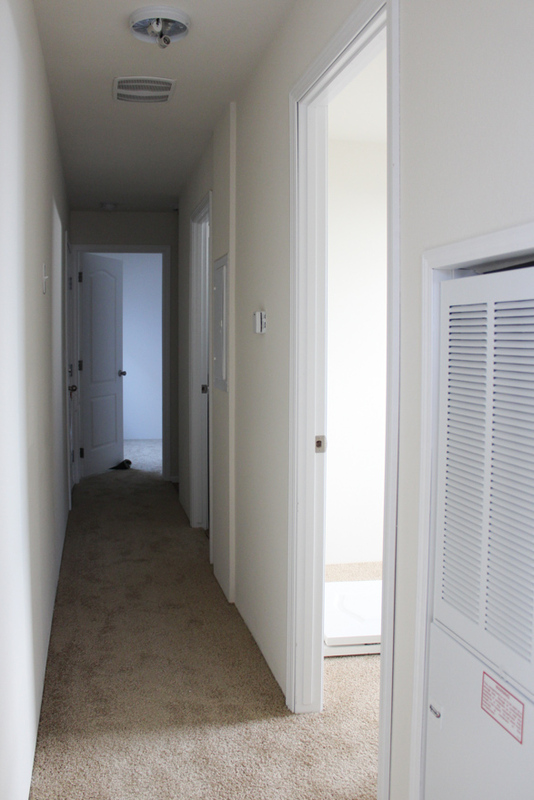 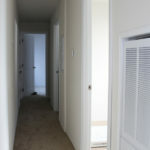 The hallway takes you to bedroom #2, the bathroom, the washer and dryer location, and the master bedroom. 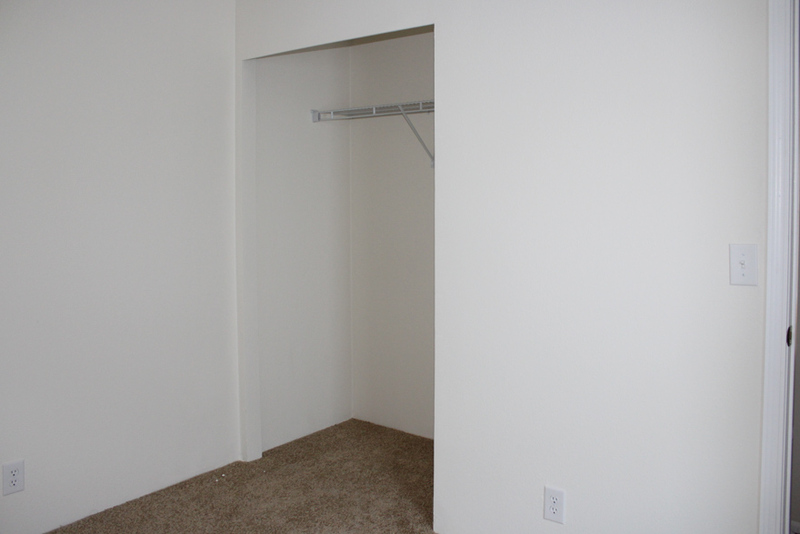 Bedroom #2 is the perfect size for a kids room or for an office. 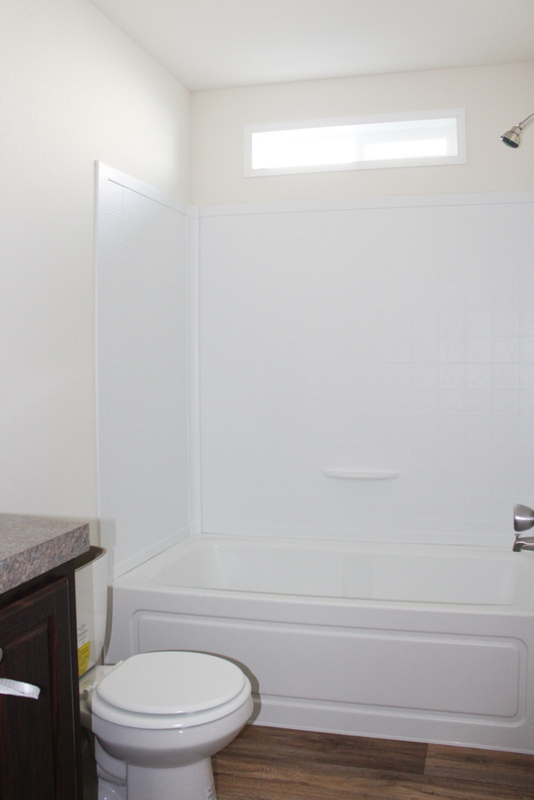 The bathroom features an standard window over the tub/shower and there is enough room to upgrade to a walk in shower. 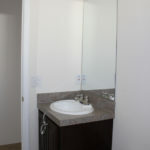 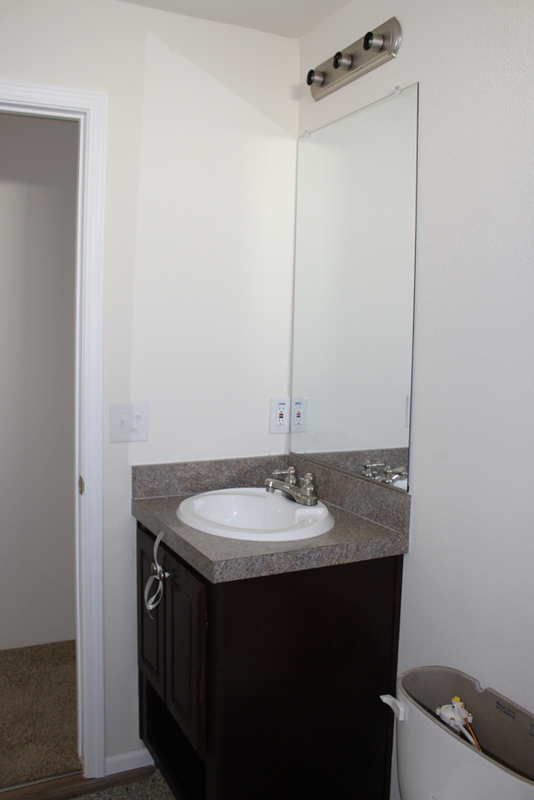 Bathroom features a cubby under the sink for additonal storage, along with a standard cosmetic light over the mirror. 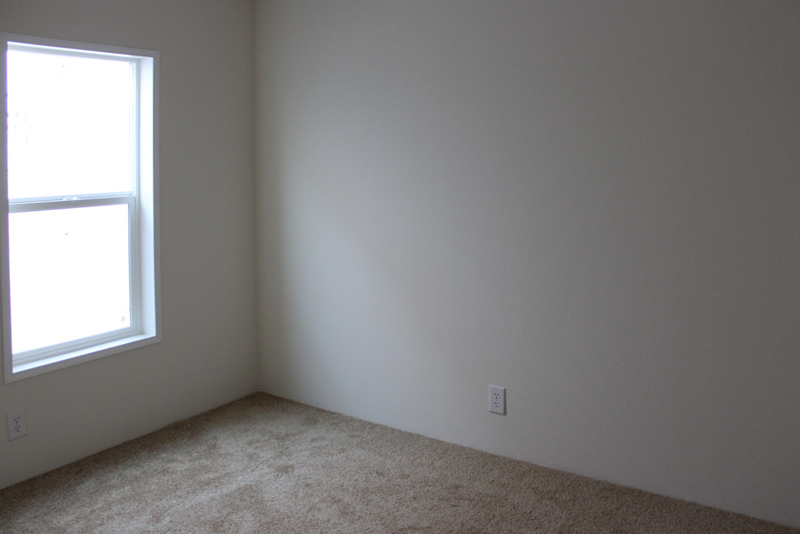 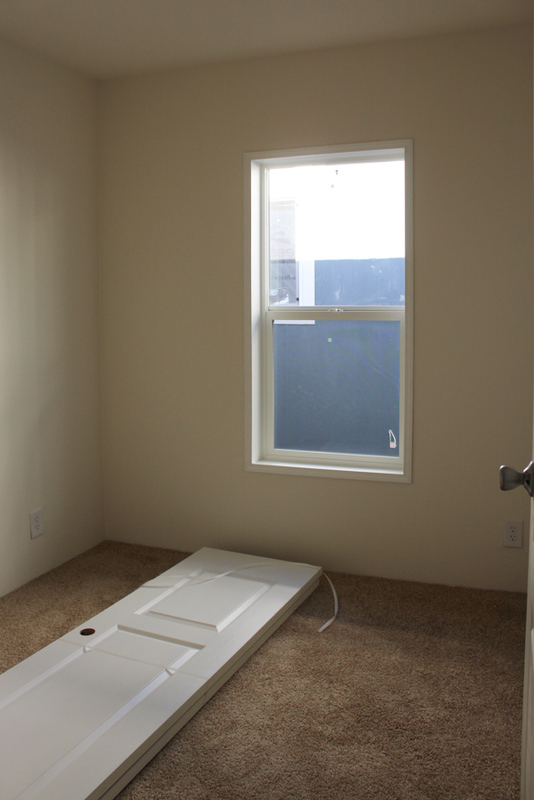 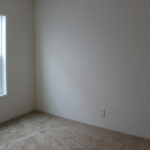 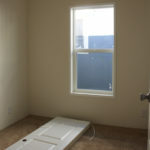 The master bedroom has a good size and a nice size window for natural light. 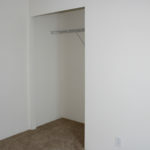 The master bedroom has a nice size closet (wardrobe doors are included, but loaded loose in this photo). 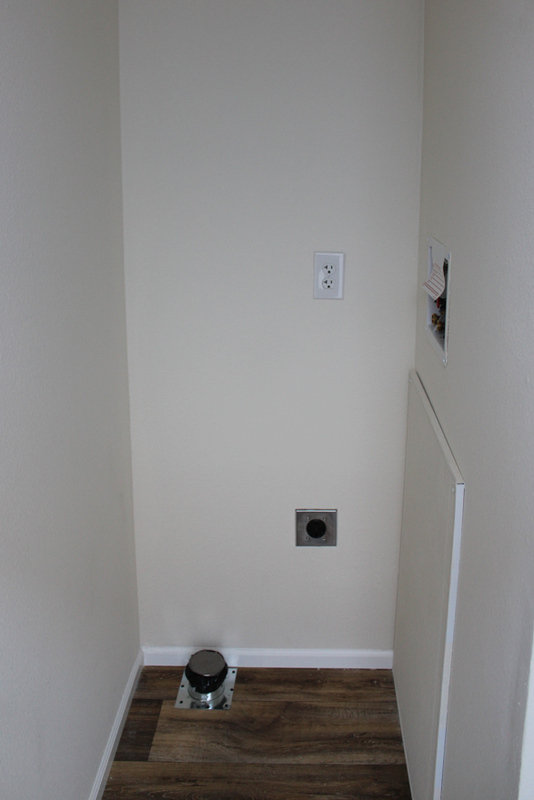 This model is set up for a stacking washer and dryer and is located in the hallway across from the back door. 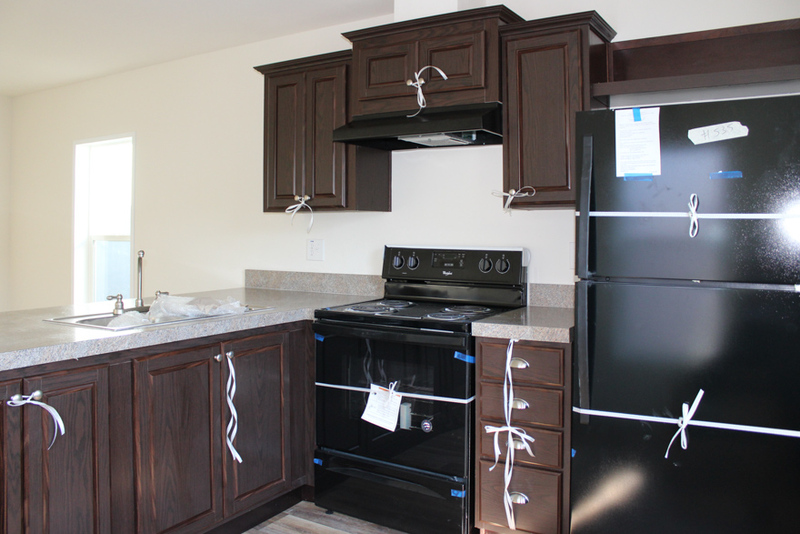 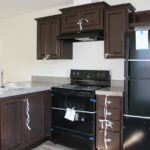 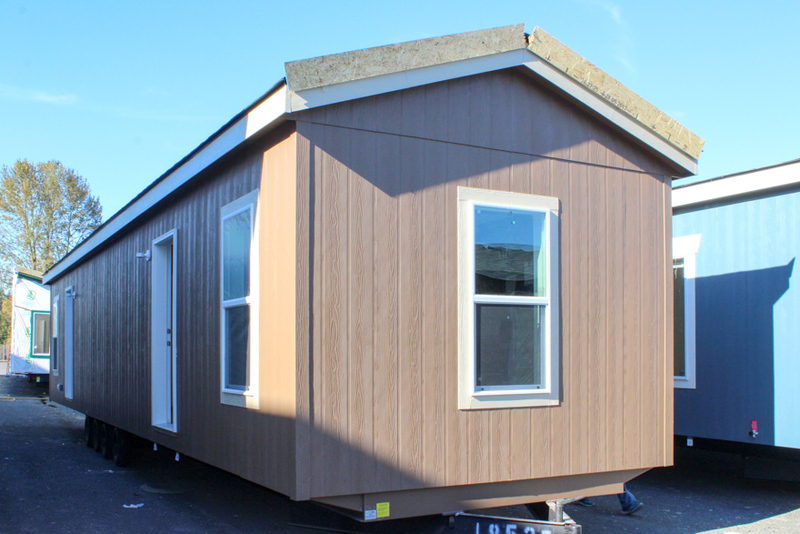 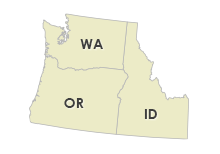 Ask your housing consultant about the other great features that come standard on the Thielsen manufactured home.